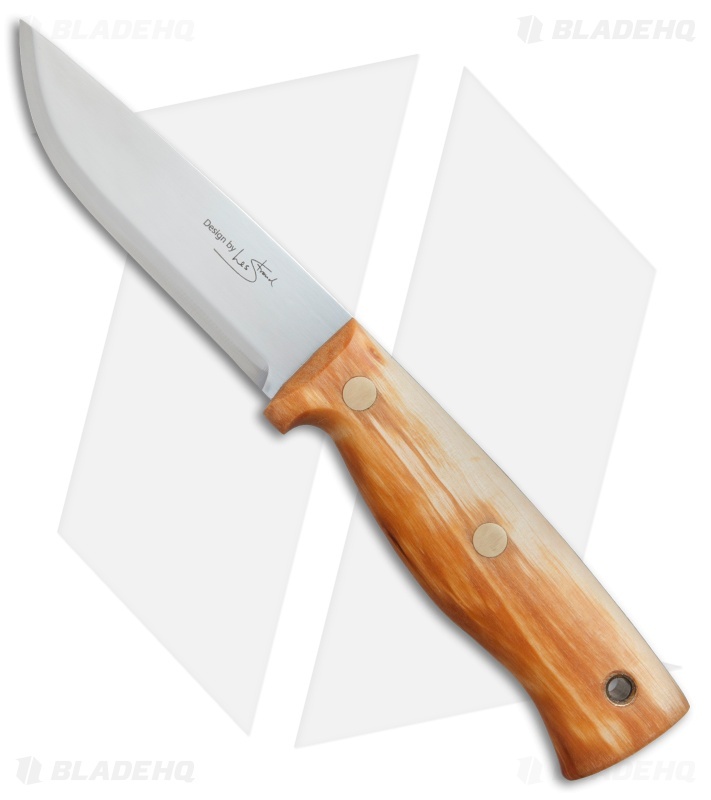 Helle Knives and Les Stroud present The Temagami – a knife you can actually use in the wilderness. 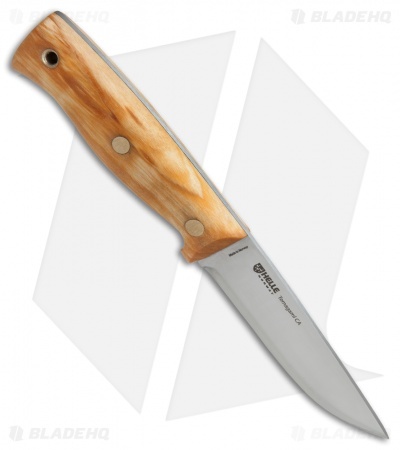 Each knife is painstakingly hand crafted for the ultimate quality and outdoor durability. Les Stroud is well known for his Discovery Channel series "Beyond Survival." 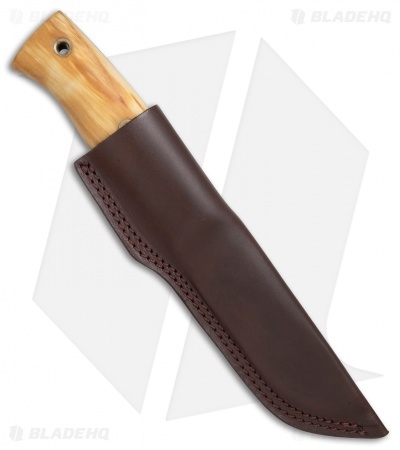 This Temagami features a carbon steel blade and a curly birch handle that’s oiled with linseed and designed to fit snugly in your hand to prevent slipping. Every Helle knife is made in their factory at Holmedal in western Norway. 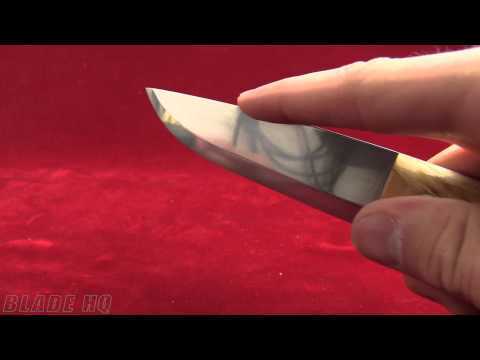 All knives are created by highly skilled craftsmen who care deeply about their work. 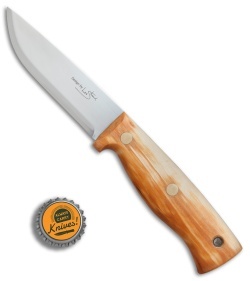 The process includes up to 45 different manual operations before the knife is finally inspected and approved.